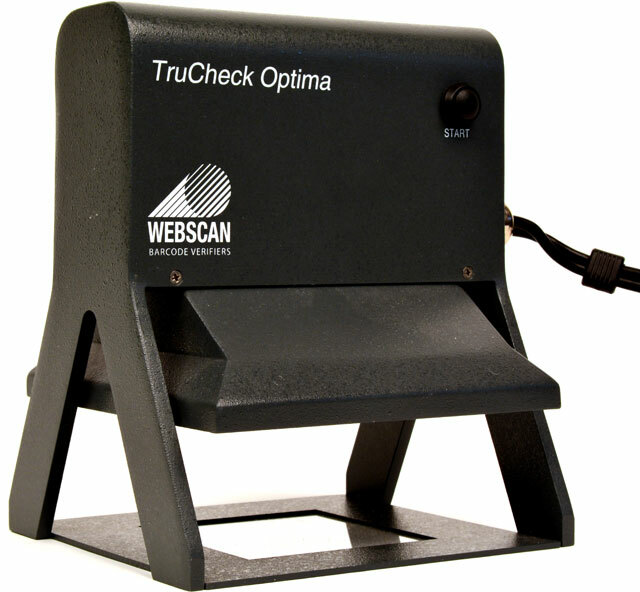 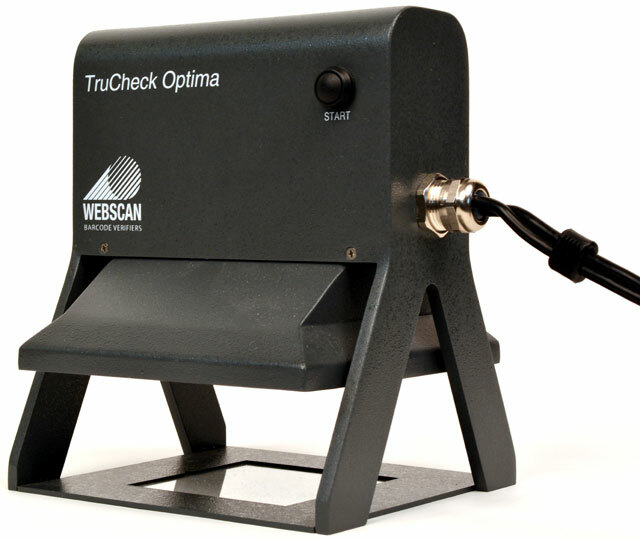 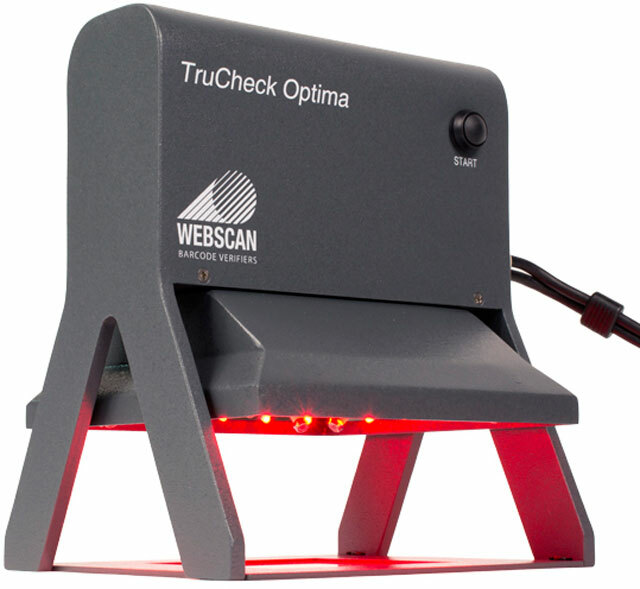 Webscan TruCheck Optima with White LED - This unit has all of the same capabilities as the TruCheck 2D DPM verifier but allows users to verify down to 5mil x - dimension but has a smaller field of view. 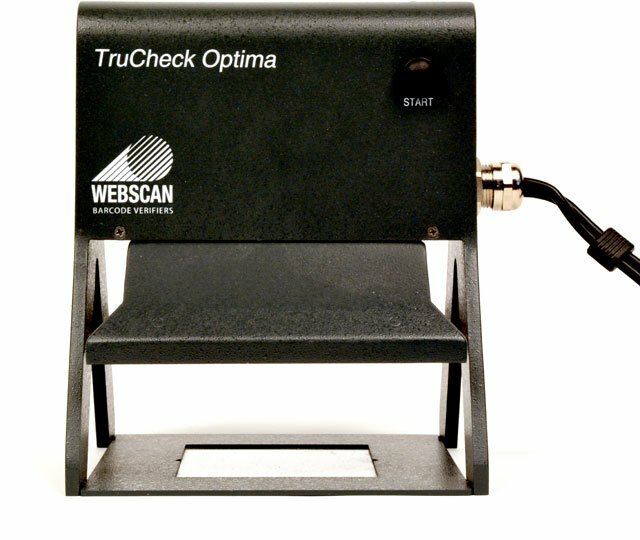 Must purchase (Part# 4744), (Part# 4899), or (Part# 5136) calibration card with this verifier. 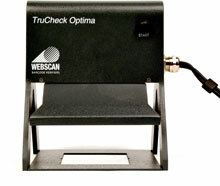 The Webscan TC-834 is also known as TC-834	or TC834	.